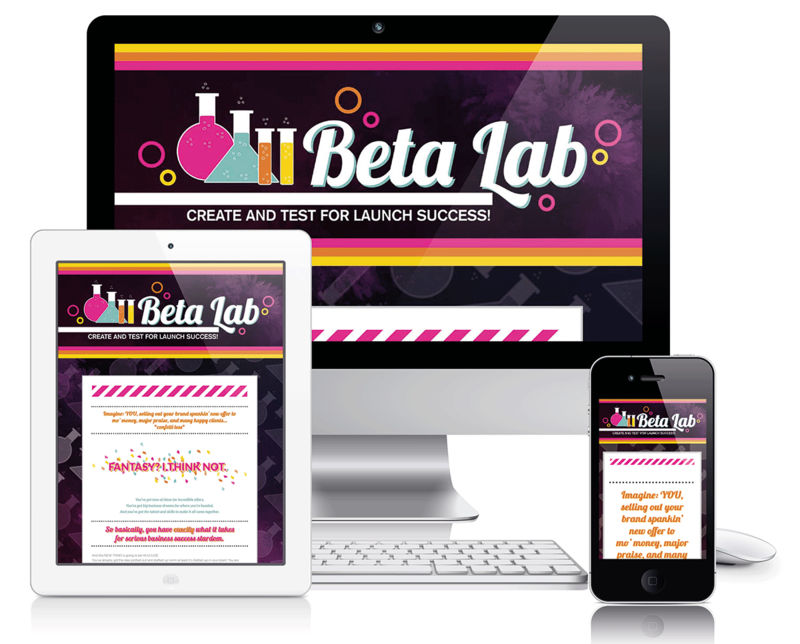 This sales page for Anna Long’s guide to beta testing was a super fun creative exercise. I loved playing on the lab theme with bullet points that look like rats, notebook background textures, and Allie’s logo lent itself to fun experiments with the various bottles. Want to start your project? 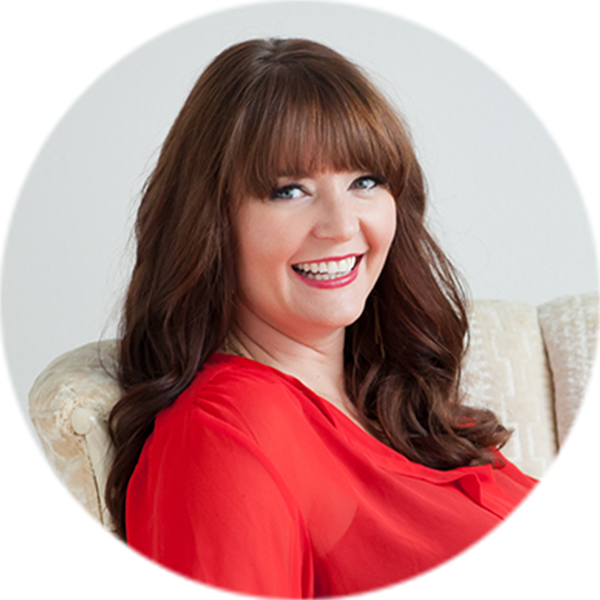 Find out how we can work together!